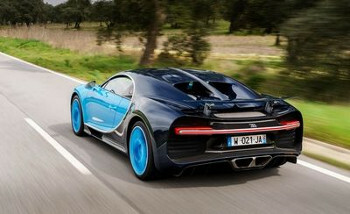 It’s hard to say anything more than 0-400-0 km/h in 42 seconds. 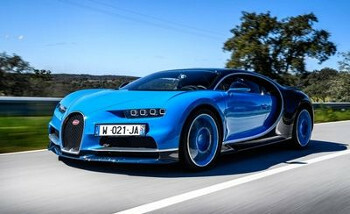 Just take that in, from a standing start the BUGATTI Chiron accelerated to 400 km/h and braked back to standstill in just 42 seconds (41.96). 0-400-0 in 42 seconds > from a complete standstill, to 400 km/h, to complete standstill once again = wow, just wow. And what’s more the speedometer goes up to the magic 500 km/h mark. Worthy sequel > more kingsman 2 than hangover 2 (which I still loved but…). Form & function > we aimed for this with Mr Hawke. 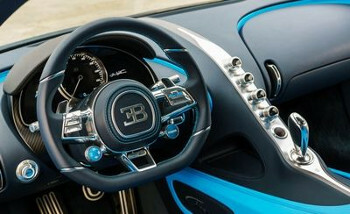 We think we’ve achieved it, but we definitely have to dip our hat to the guys at Bugatti. It’s practical > school run, no issue. Parking at the local shops, no issue. Ok so clearly we’re stretching but if you’re able to purchase one of these we’re pretty sure practicality wasn’t the top priority. Lastly, and here’s the blatant plug. Like Awesome things? You should check out MrHawke Flex Pomade.